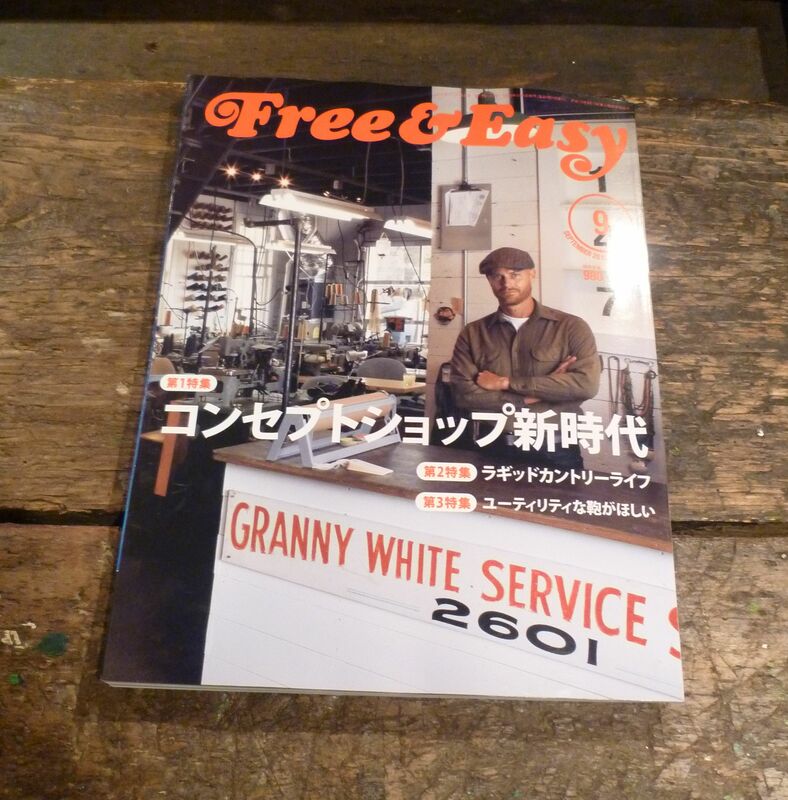 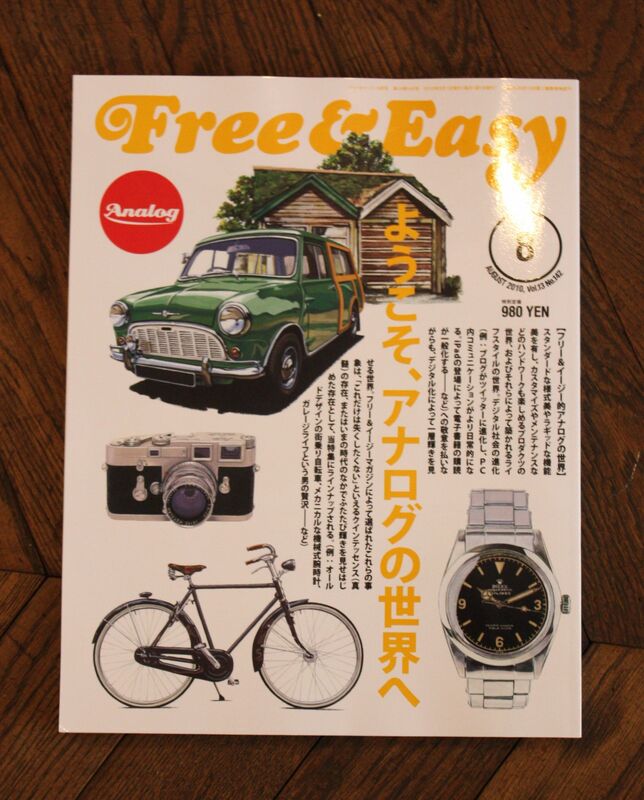 New ‘Free & Easy’ & ‘Lightning’ magazine in store ! 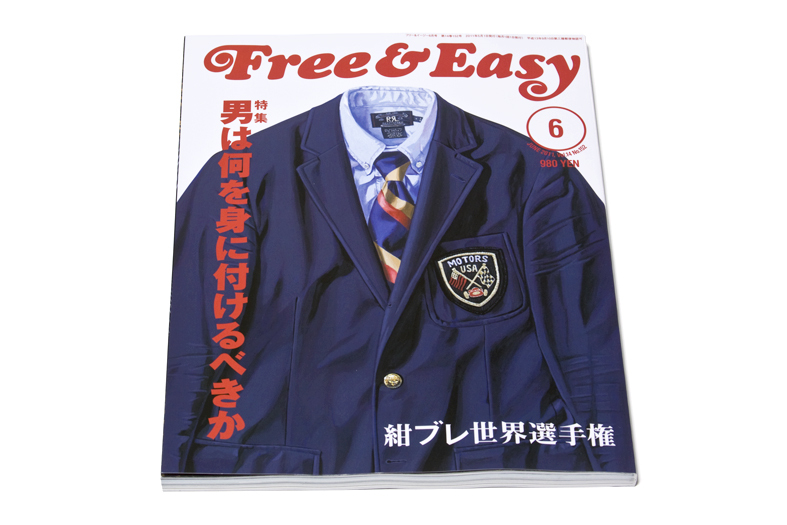 We told you about Free & Easy & Lightning magazine before, all the way from Japan Blue Blood is offering these magazine in the Netherlands. 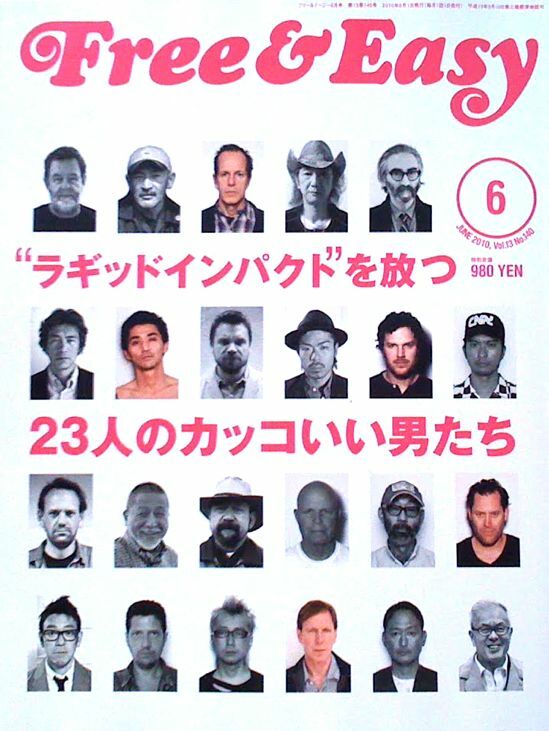 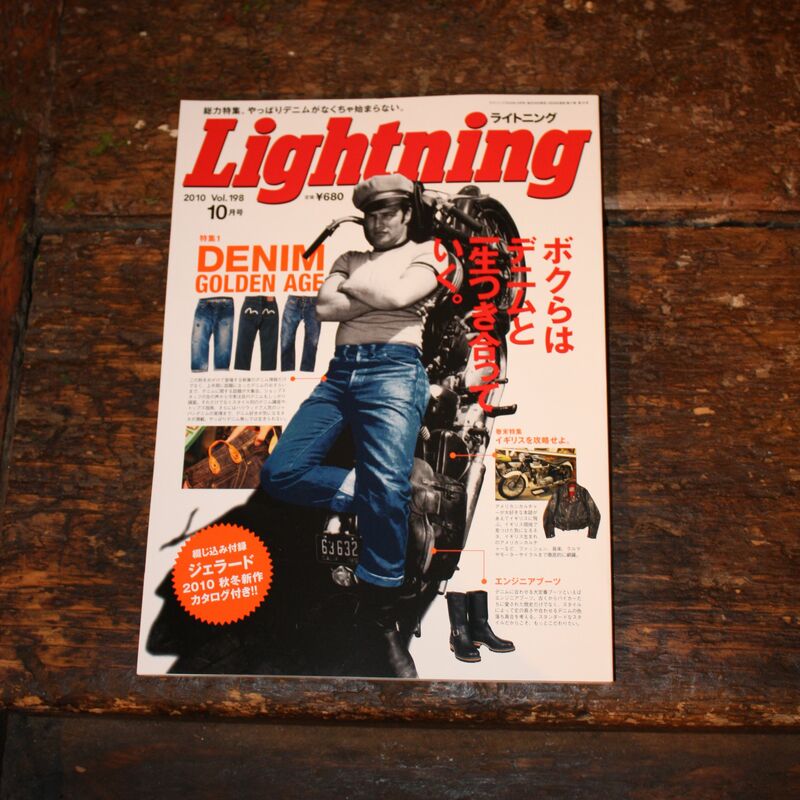 These Japanese collectible magazines are much sought-after by denim lovers and purists and can hardly ever be found outside Japan. 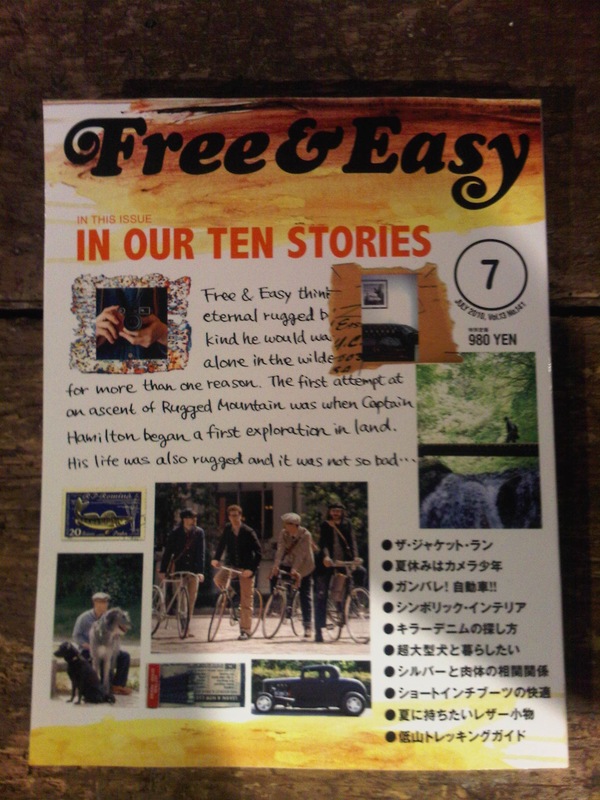 Come to our store to get the magazines now ! 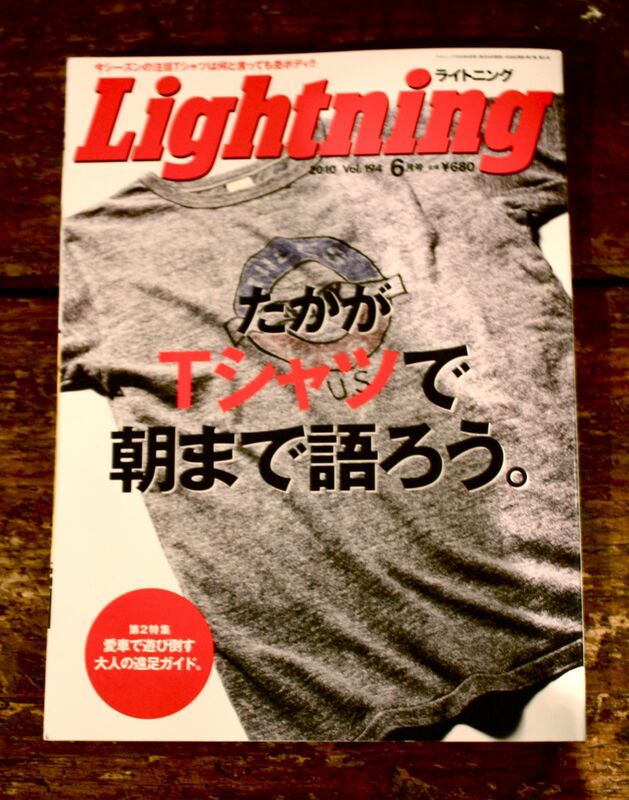 We told you about Free & Easy & Lightning magazine before, all the way from Japan Blue Blood is offering these magazine in the Netherlands. 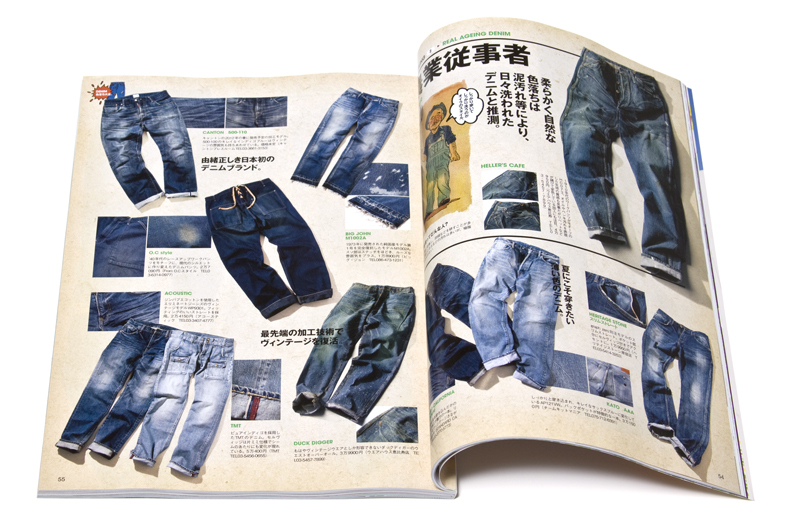 These Japanese collectible magazines are much sought-after by denim lovers and purists and can hardly ever be found outside Japan. 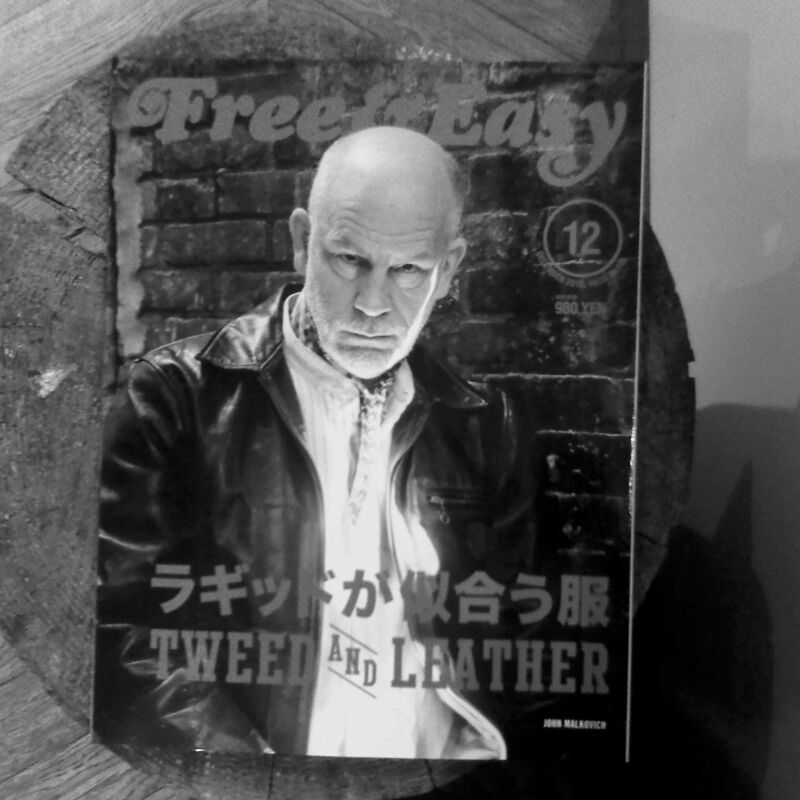 Come to our P.C.Hooftstraat store to get the magazines now ! 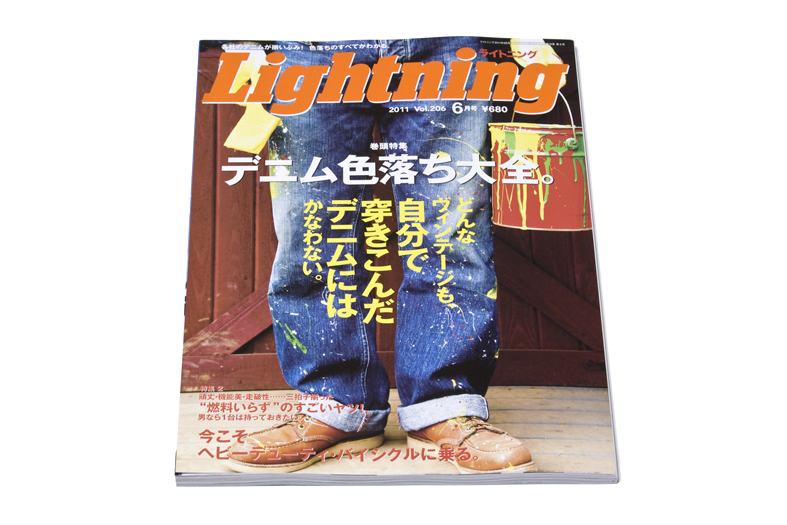 New August 2010 issues of Free & Easy and Lightning Magazine at Blue Blood now! 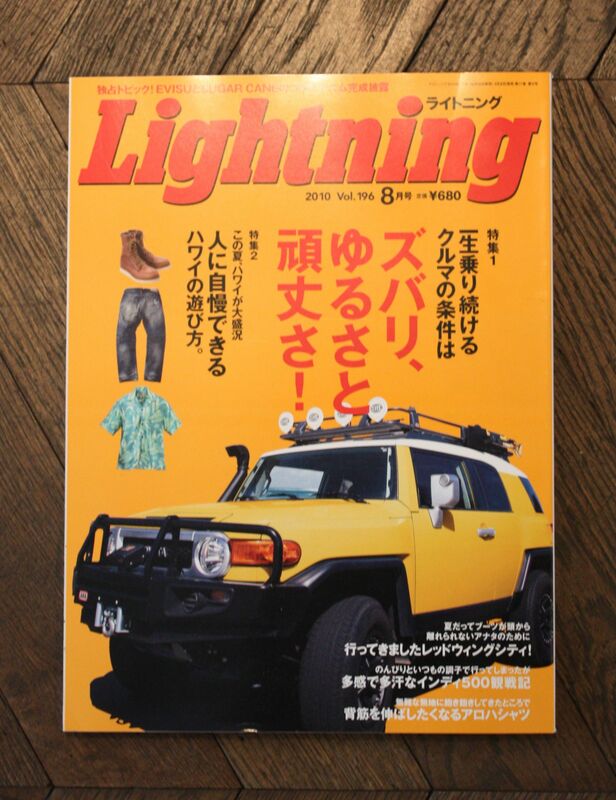 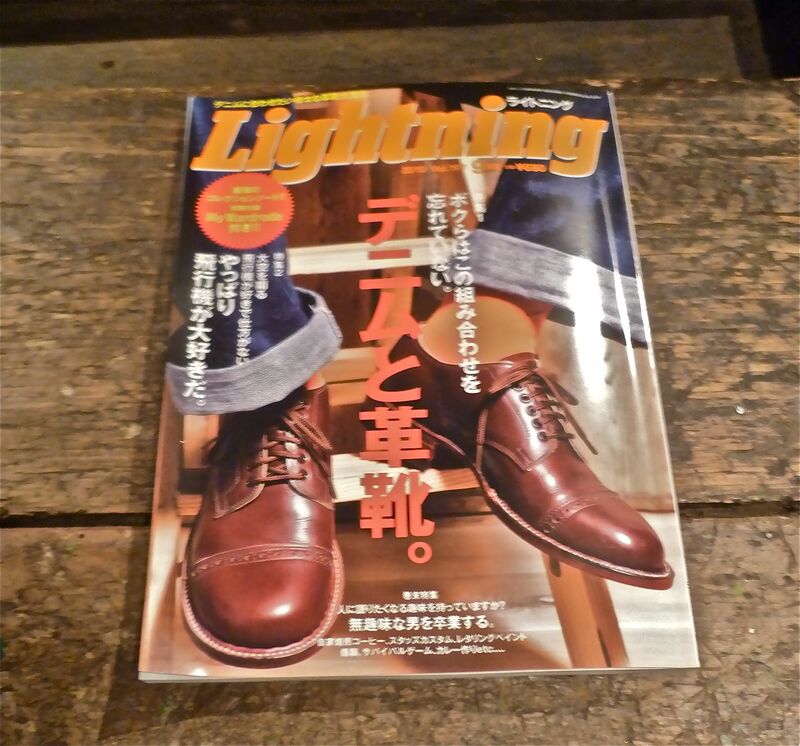 All the way from Japan Blue Blood is offering Free & Easy and Lightning magazine in the Netherlands. 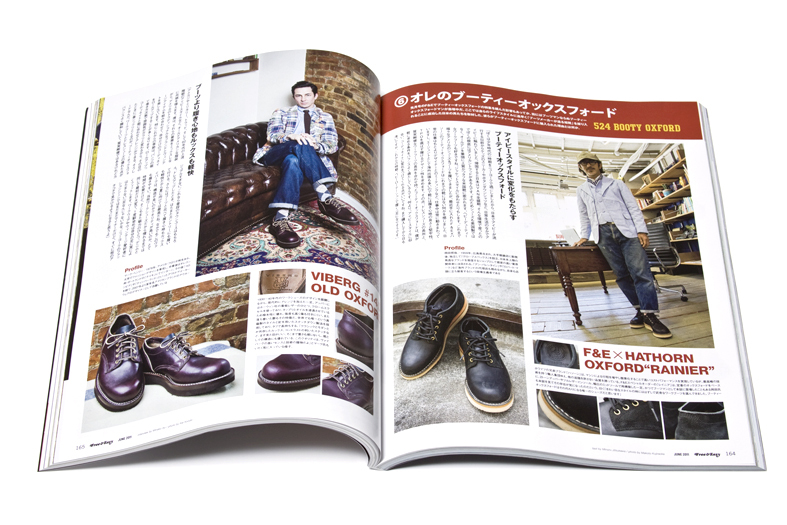 These Japanese collectible magazines are much sought-after by denim lovers and purists and can hardly ever be found outside Japan. 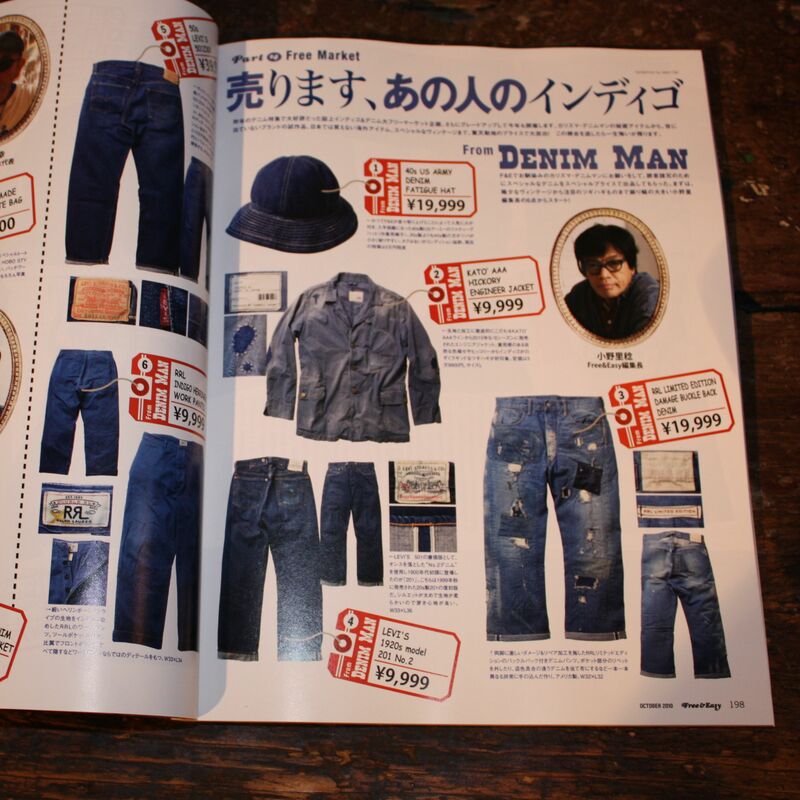 These monthly libraries of denim and other ‘blue’ inspired items are a must for every guy or girl with indigo running through their veins. 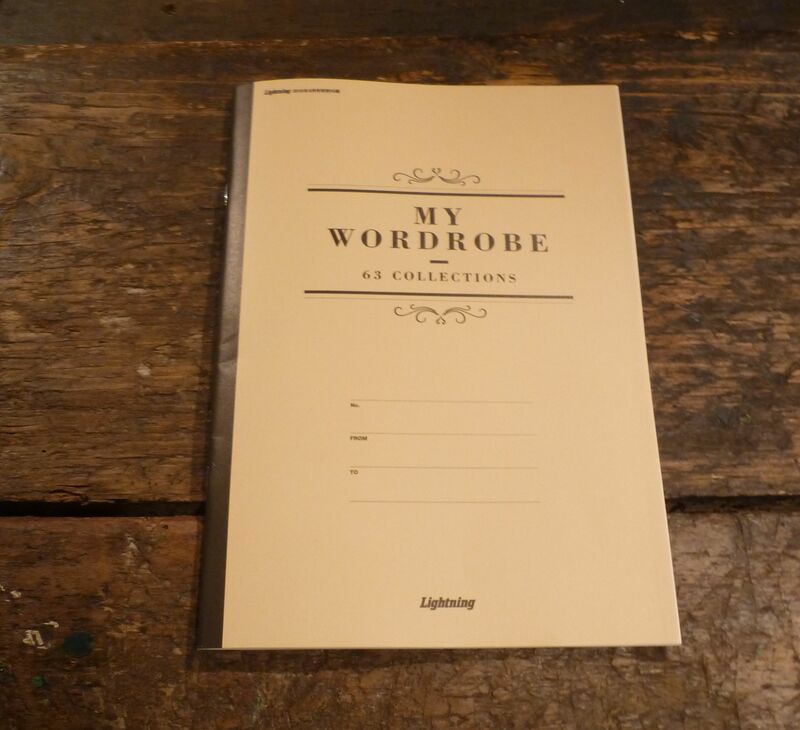 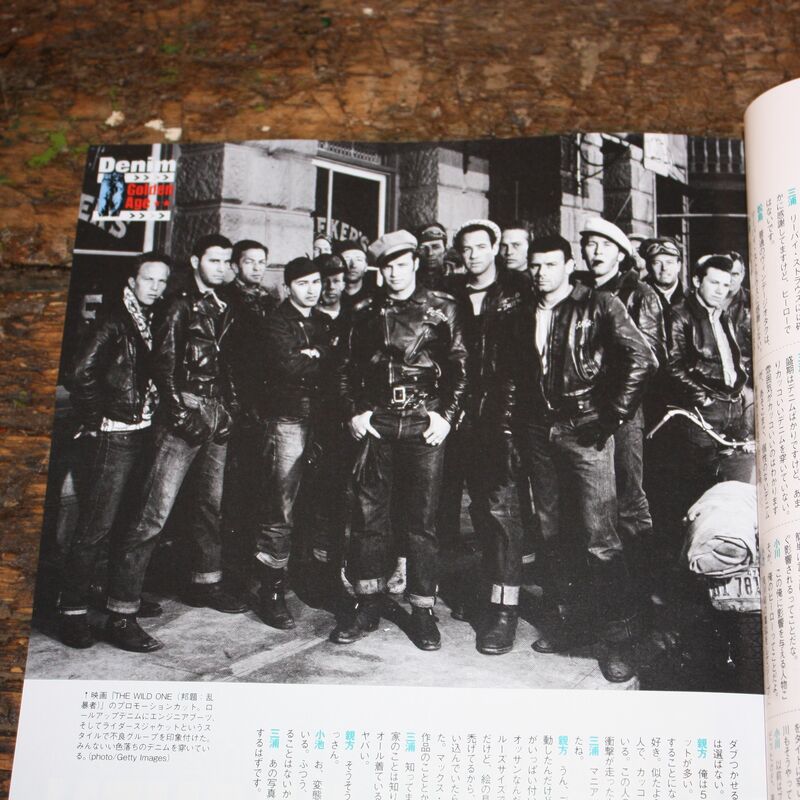 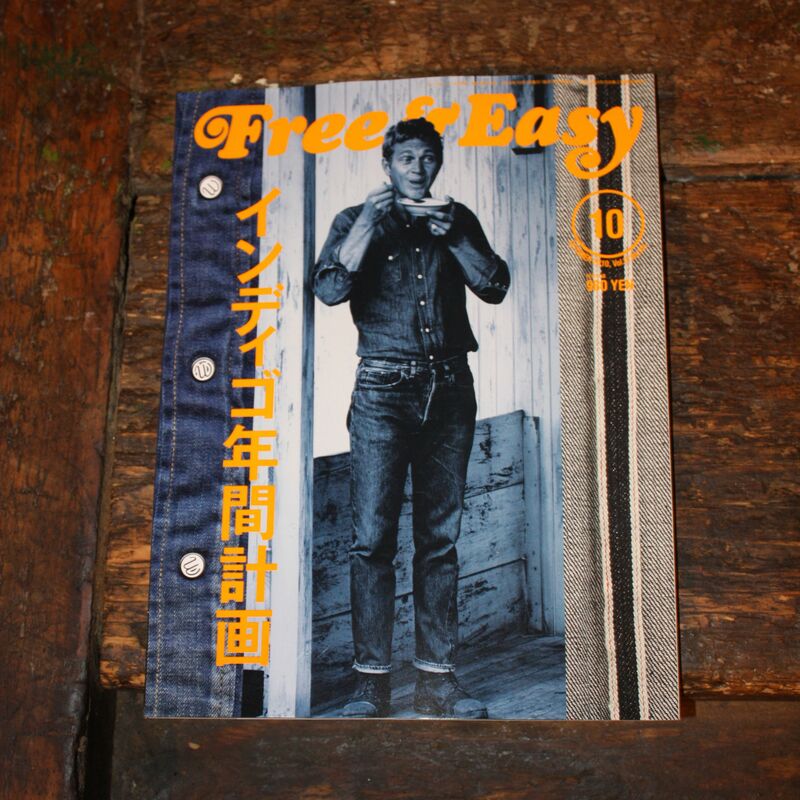 The magazines both feature articles and photos of authentic vintage denim, clothing, shoes, outerwear, bikes and the world’s most interesting collectors of all these goods. 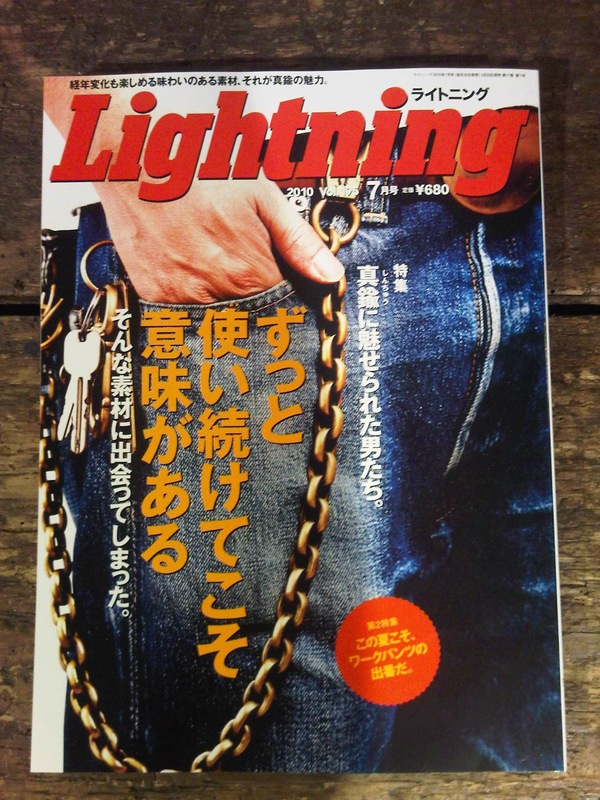 New July 2010 issues of Free & Easy and Lightning Magazine at Blue Blood now! 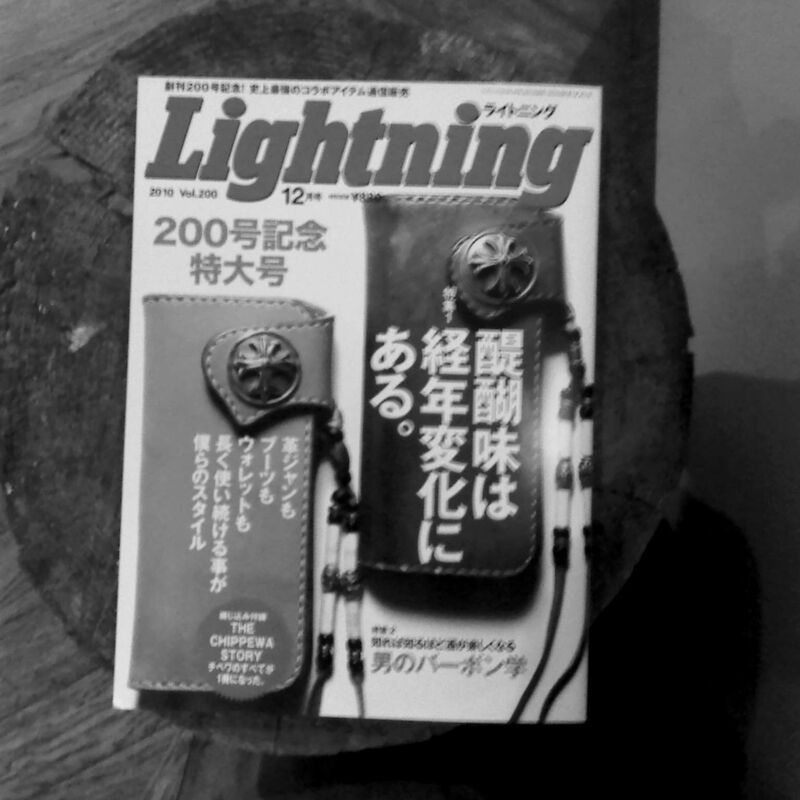 New June 2010 issues of Free & Easy and Lightning Magazine at Blue Blood now!